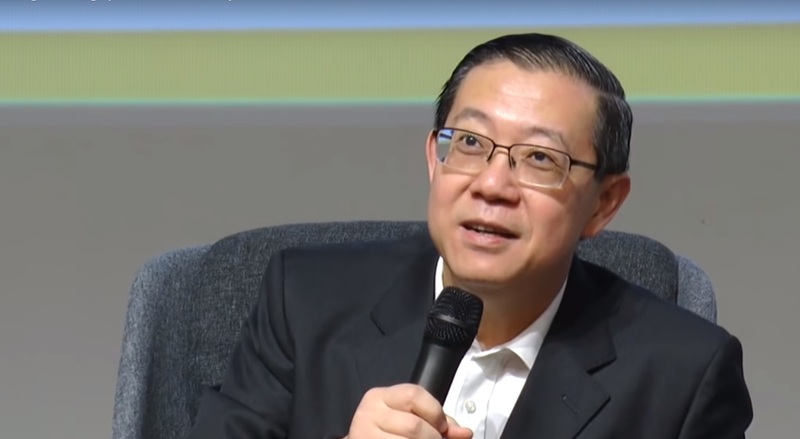 KUALA LUMPUR: Finance Minister Lim Guan Eng today confirms that Putrajaya will be implementing a new taxation system under the Pakatan Harapan administration. The Bagan MP however refused to reveal any details, when he said that the matter will be tabled during the upcoming Budget 2019 on Nov, which was dubbed ‘budgdet of sacrifice’. “The new taxes will be tabled during the 2019 Budget in a couple of weeks’ time,” he said in Dewan Rakyat earlier. Responding to a question by Umno Bera MP Ismail Sabri Yaakob, Lim also said that the upcoming budget will be a ‘budget of sacrifice’. The hearsay of a new tax started earlier this month when Prime Minister Dr Mahathir Mohamad said that the government may need to devise new taxes in order to pay off the national debts. He said there had been suggestions for the imposition of new taxes although he was aware that this could be an unpopular move. 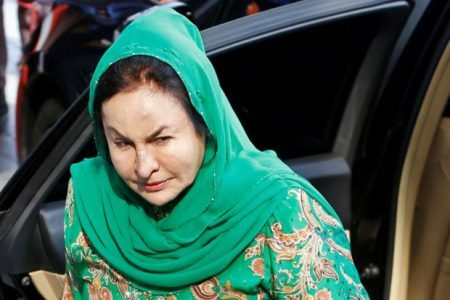 The Langkawi MP said another to pay off the nation’s debt was to sell off assets such as land but stressed that selling them to foreigners would not benefit Malaysians in the long run. Mahathir however said that the nation’s rebuilding process is possible as Malaysians had proven many times before that it can survive economic crisis, citing the 1997-1998 financial crisis.